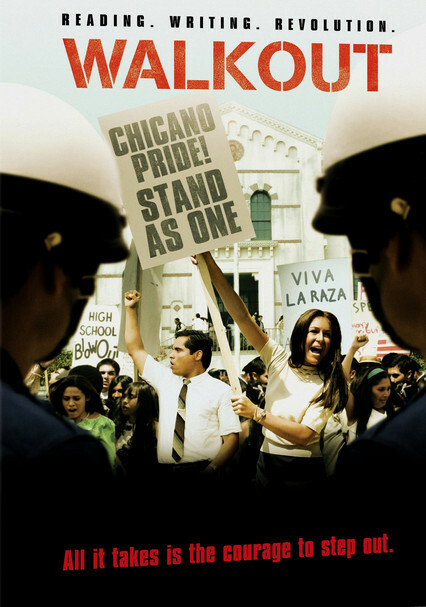 Based on a true story, this made-for-cable drama set in East Los Angeles chronicles a March 1968 Latino student protest that was sparked by injustices and racial prejudice in the public school system. Led by devoted teacher Sal Castro (Michael Peña) and honor student Paula Crisostomo (Alexa Vega), the kids stage a walkout at five barrio schools to draw attention to their plight. But the peaceful rally gets out of hand when the cops overreact.